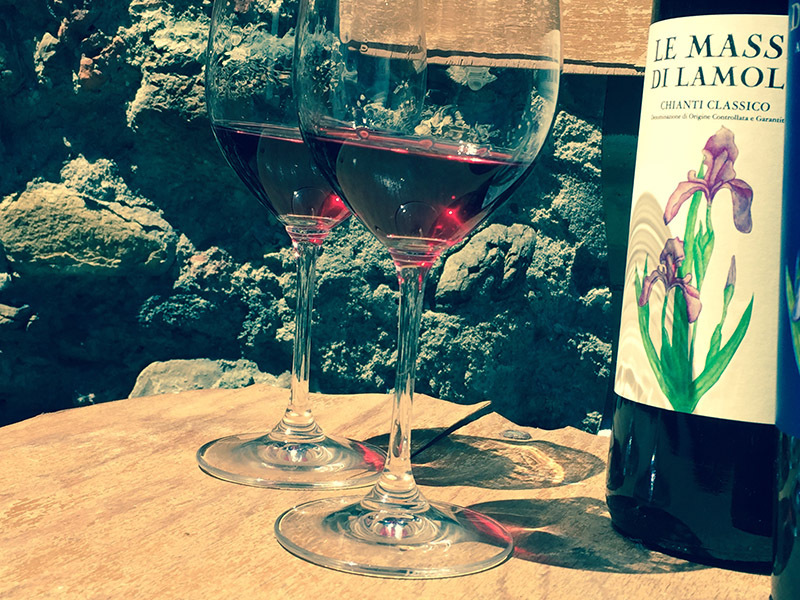 Le Masse di Lamole — MFW Wine Co.
Lamole could be thought of as a sub-zone of Chianti Classico with its unique, high altitude vineyards (400-650m), grown on marl and sandstone soils. Lamole produces elegant wines that are often described as 'profumati' or aromatic (red fruits, rosa canina, Iris flower, orange zest), with structure built more on acidity rather than tannins. Toscana, yes, but nothing rustic here. Le Masse di Lamole has the highest vineyards in the area at 650m. 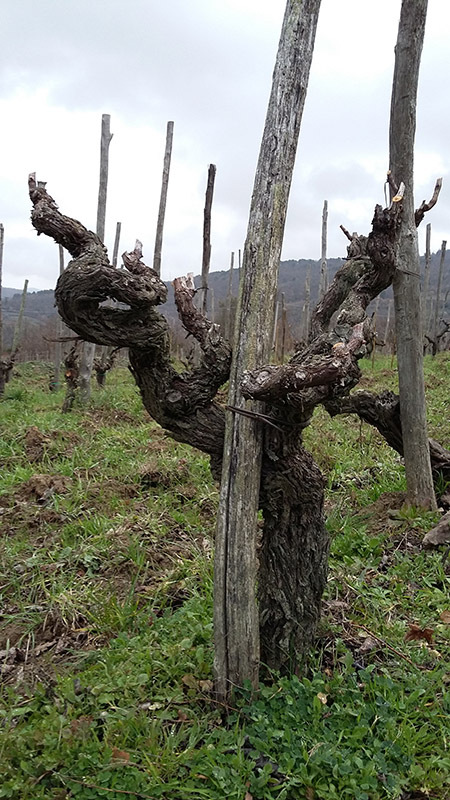 The mountaintop vineyards are unprotected and are home to some 100+ year-old, albarello (bush) vines, many of which are planted on their own roots (thanks to the sandstone soils in the area). Sometimes I think owners Anna Maria and Giuliano worship Zeus, for their Sangiovese is electric. A very humble cellar is cut out of the wall of a medieval borgo. Vinification is done in steel without temperature controls, then botti di castagno (Chestnut, not Slavonian oak) of 15 and 25 HL that don’t have a manufacturer’s name since they were made by local artisans over 100 years ago. Lamole is a special area and there are few wines I wouldn’t want to drink there. But, I have to put an extra wink in for Le Masse. Maybe it’s just me and a perverse desire to swallow Sangiovese-lightning and live to tell about it.